Modern and stylish, this Artistic Weavers Frutillar area rug is a quality accent piece. Made from plush synthetic material, this indoor rug is high quality and extremely fashionable. This hand-made rug will make a bold statement in your home that lasts. Quality comes first in this geometric patterned red rug. Add this Artistic Weavers Abbaretz area rug to your hallway, dining room, or living room for an infusion of style. Make your hallway, dining room, or living room more stylish with this indoor plush wool rug. The hand-made construction of this area rug is sure to withstand wear and tear. Upgrade the decor of your modern home with this oriental patterned red rug. Include this Artistic Weavers Easy Home Delaney area rug in your hallway, dining room, or living room dicor for a taste of modern style. Constructed to be an indoor piece, this plush cotton material rug is sure to make a statement in your home. This rug is hand-made, which ensures a strong product. Quality interior design comes in the form of this solid patterned yellow rug. Interior design is easy when you add this high quality Artistic Weavers Gaillac area rug to your home. Quality meets modern style in this indoor rug made out of plush synthetic material. High-quality and high fashion, this hand-made rug is perfect for you. Bring this floral plants patterned brown rug into your living spaces for a contemporary design aesthetic. Add this Artistic Weavers Habas area rug to your hallway, dining room, or living room for an infusion of style. Quality meets modern style in this indoor rug made out of plush synthetic material. This hand-made rug is durable and modern. Modern style meets quality in this floral plants patterned brown rug. 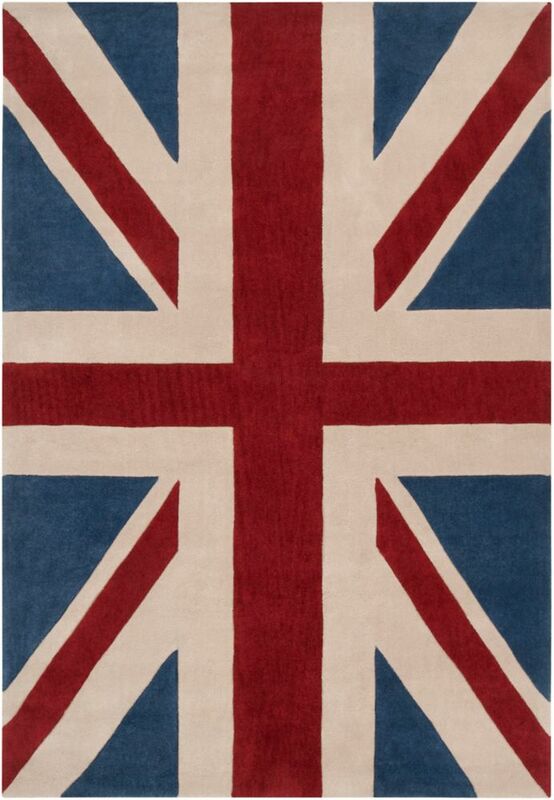 Frutillar Union Jack Red 8 ft. x 11 ft. Indoor Transitional Rectangular Area Rug Modern and stylish, this Artistic Weavers Frutillar area rug is a quality accent piece. Made from plush synthetic material, this indoor rug is high quality and extremely fashionable. This hand-made rug will make a bold statement in your home that lasts. Quality comes first in this geometric patterned red rug.